Dr. Ansari specializes in interventional cardiology, cardiovascular medicine and nuclear cardiology with interest in structural heart disease particularly TAVR. 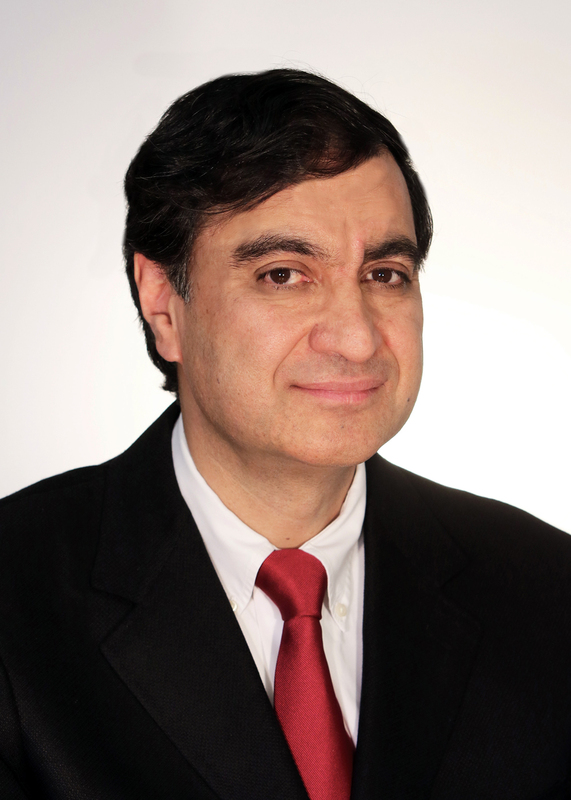 Dr. Ansari has been practicing medicine since 2003. Dr. Ansari received his medical degree from University of Montpellier School of Medicine in France and completed his residency in internal medicine at Guthrie Clinic in Pennsylvania. Dr. Ansari completed a fellowship in cardiovascular medicine and an interventional cardiology fellowship at Tufts University Hospitals in Massachusetts. Dr. Ansari is affiliated with Waterbury Hospital, Saint Mary’s Hospital and Yale New Haven Hospital. Dr. Ansari is a fellow of the American College of Cardiology. He is a member of the Connecticut State Medical Society and the Physician Council. Dr. Ansari serves as Medical Director of the Coumadin Clinic.